Create a space where you can store your car or motorcycle safely, and give a home to a vast array of other goods while you’re at it. If space permits, you could even double it up as a games room, though an insulated garden room may be better suited for that. 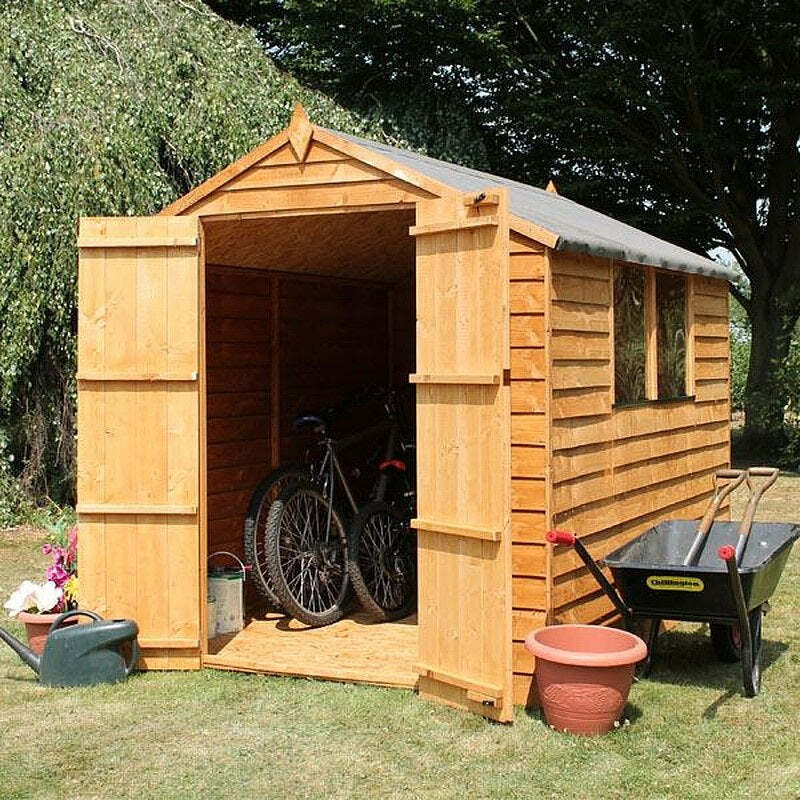 All of our wooden garages are made from quality timber and come with a 10 year anti-rot guarantee, installation is available and delivery is free. After ordering, we contact all customers to confirm their order and to make sure your garage is just right for you.